The Olympic Games captivates the attention of millions around the world. However, not all of us regard watching sports events as an interesting pastime. 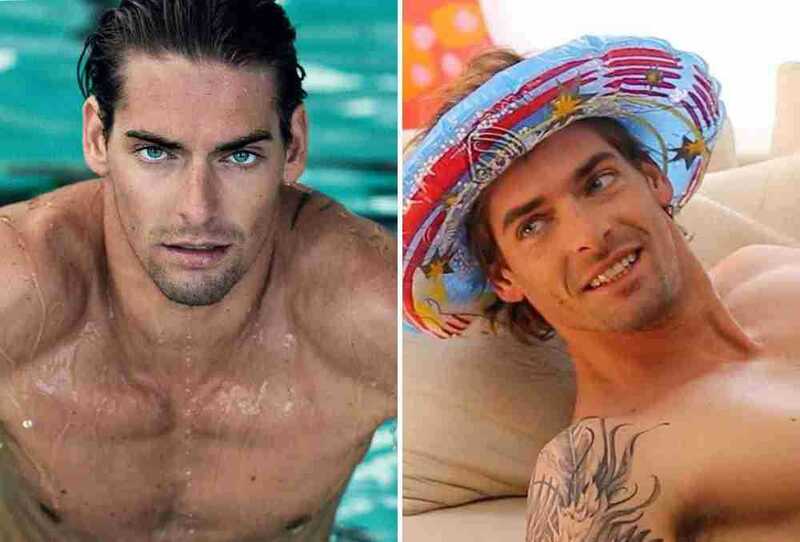 This article is Bright Side’s attempt to attract its female readers’ attention to the Rio Olympics by showcasing 15 of the hottest male participants. Ladies, have your TV guides at the ready! The winner of the gold medal in the 100-meter freestyle at the 2015 World Aquatics Championships and four-time winner of the Asian Games. Ning became the first Asian athlete to secure gold in the sprint freestyle events at the 2015 Championships. Tom specializes in the 10-meter platform diving events. In March 2008, Daley became the youngest person to win a gold medal at the European Championships. His Olympic trophies already include two bronze medals (won in 2012 and 2016). In his college days, Tom took a serious interest in photography. A three-time European champion and a four-time world champion, Camille specializes in competitive swimming and backstroke. He is married to Valérie Bègue, Miss France 2008, and is the father to a four-year-old daughter, Jazz. 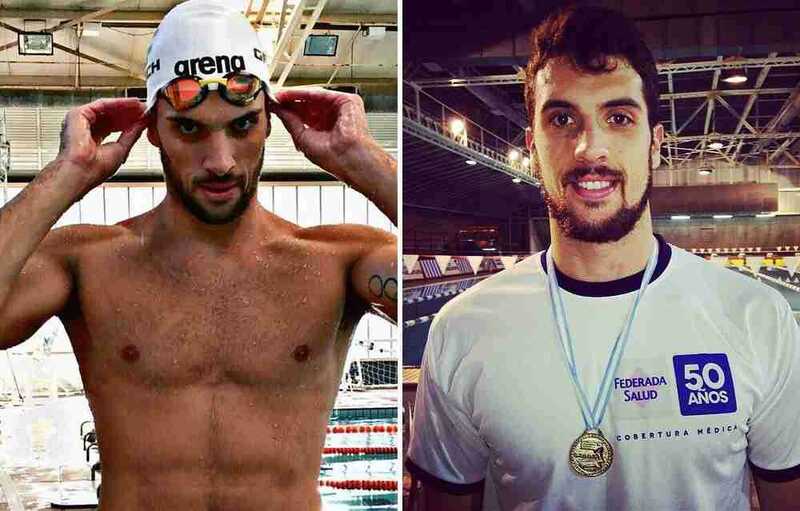 Federico won four medals (including a gold) at the South American Games in 2010 and one gold medal at the Toronto Pan American Games in 2015. An Olympic champion and many-time world champion. At the 2012 London Olympics, Chad won gold in the 200-meter butterfly. So far this year, he’s brought joy to his fans by securing a silver medal. 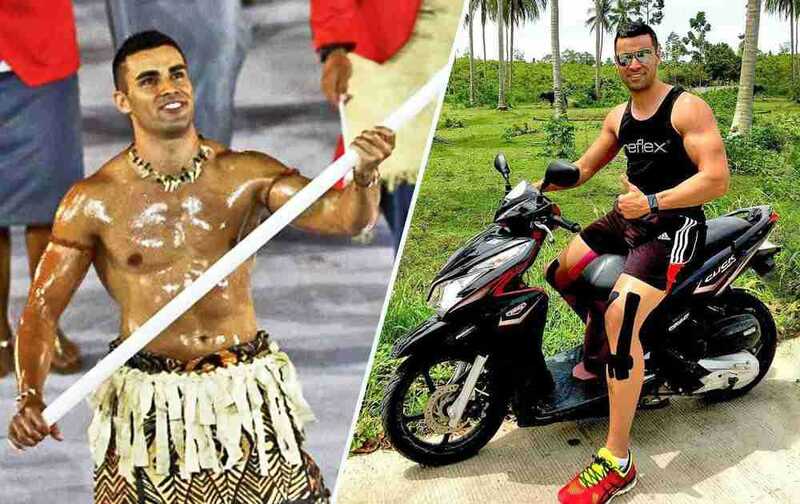 Pita is the first citizen of Tonga to compete in the Olympic taekwondo events. He began his sports career at the age of five. Pita has also worked as a model since the age of eighteen. He has a degree in engineering and is actively involved in social projects to help the homeless. 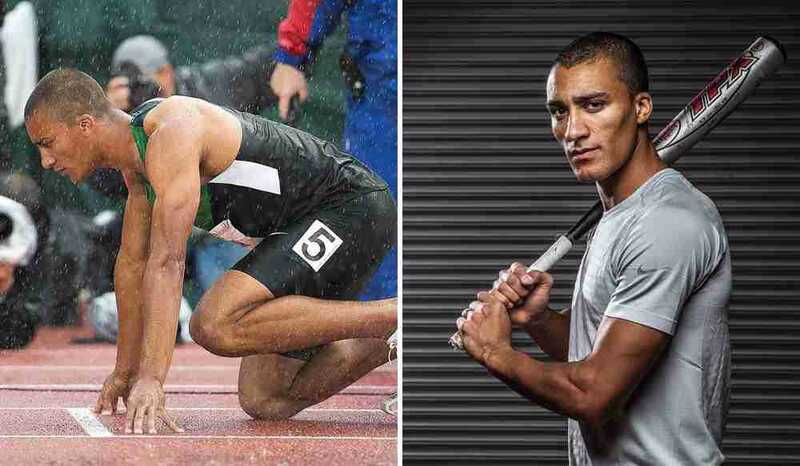 Ashton is a 2012 Olympic champion, a five-time world champion, and a holder of several world records in both the heptathlon and decathlon. Ashton is married to Brianne Theisen-Eaton, a Canadian multi-event athlete (also a world champion). You can follow the couple’s highly motivational Instagram posts here. Marcel is a three-time European champion and a two-time 2012 Summer Olympics silver medalist. He started training in gymnastics from the age of four. A gold medalist of the 2014 World League and the winner of the 2015 World Cup. 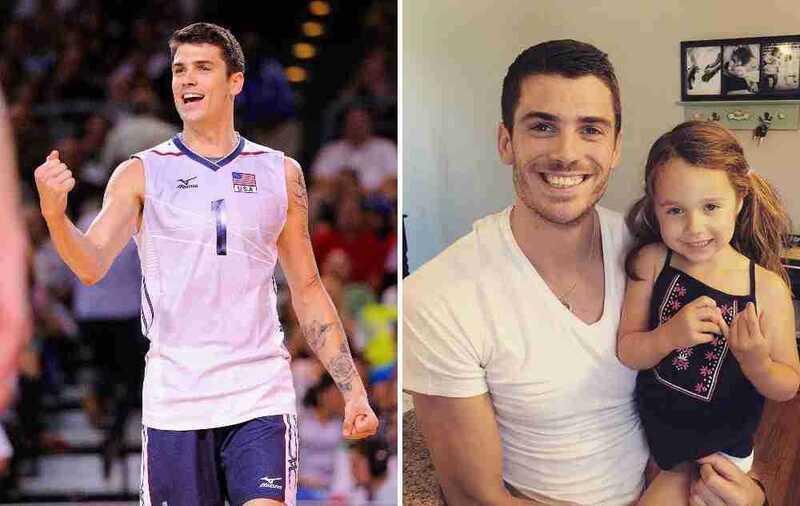 Matt is a member of the United States men’s national volleyball team (and, as of late, a player for the Russian club Zenit Kazan). 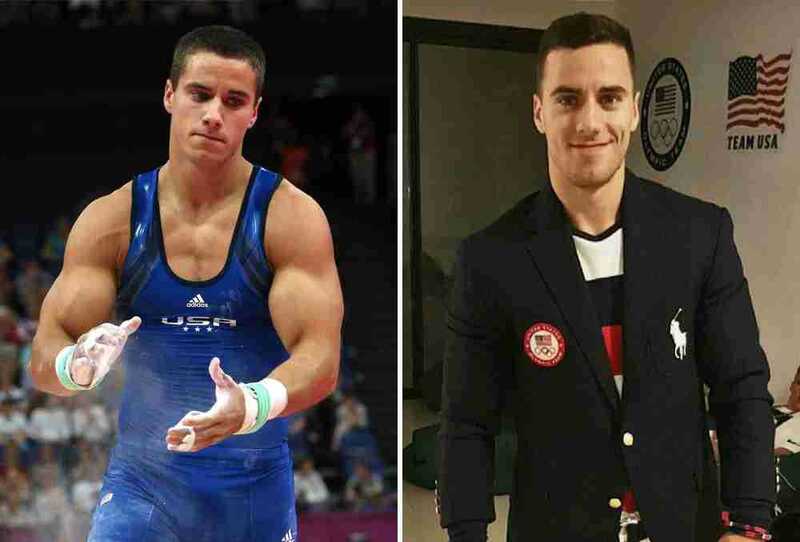 Jacob is a many-time medalist of various national and world gymnastics competitions. He is also known for setting up his own sports clothing line. His wife is also a professional gymnast. Vladimir won bronze in the 4×100-meter freestyle relay at the 2012 Summer Olympics in London. 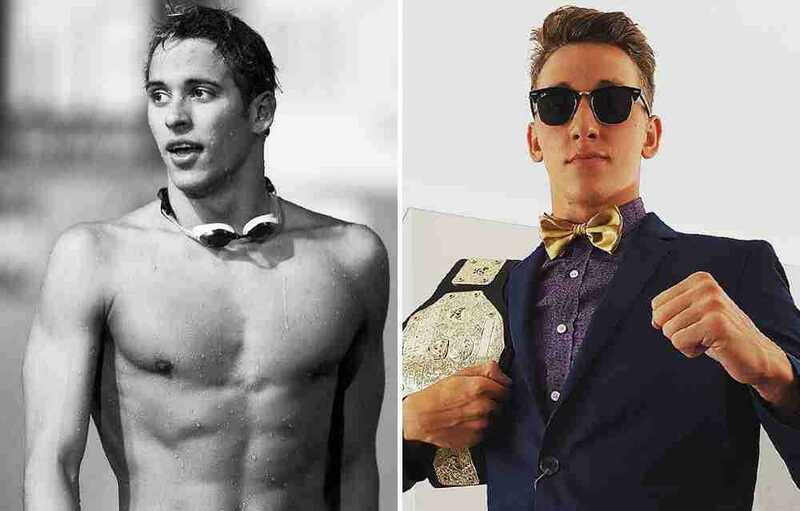 He is also a multiple Russian national champion, a two-time world champion, and a 2012 European champion in short course swimming. 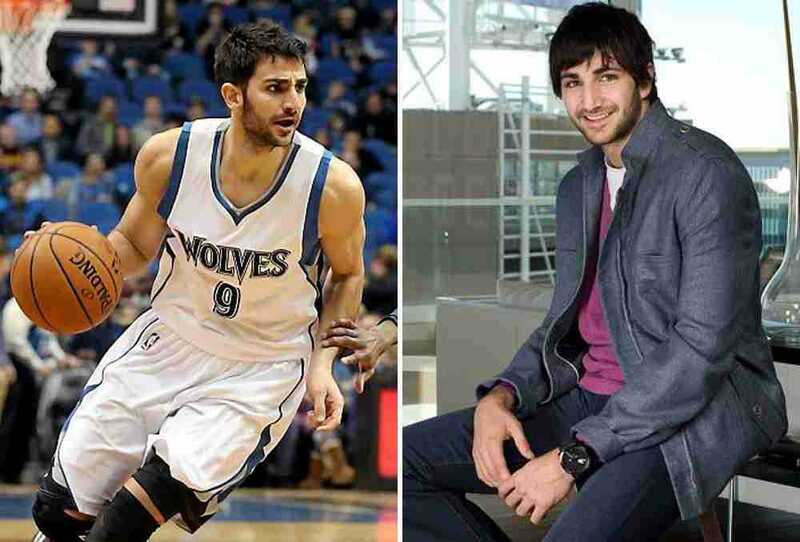 Since joining his national team, Rubio has already won a silver medal at the 2008 Olympics and earned the title of European champion in 2009. At just 18, he became the youngest player to ever take part in an Olympic basketball final. Marcelo became a bronze medalist at the 2013 World Championship. He then proceeded to win gold at the 2015 Pan American Games in Toronto. Ryan is a six-time Olympic champion, specializing in freestyle. He’s also won 39 gold medals at the World Championships. Since his sporting career began, he’s held more than ten world records, both in short and long course disciplines. Alex began playing volleyball at the age of six. At seventeen, he was already showing excellent results whilst playing for a Rome-based team. Currently providing Alex support in Rio is his number one fan — his mother, Mirta Ranghieri!